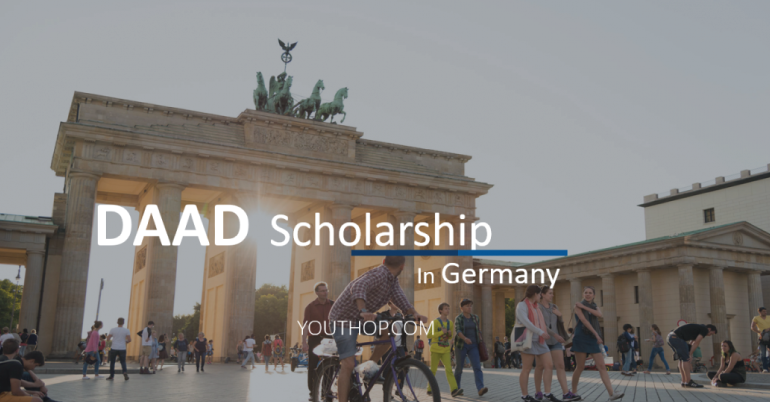 Applications are currently ongoing for a fully funded DAAD Scholarship 2018-2019 for international students in Germany. 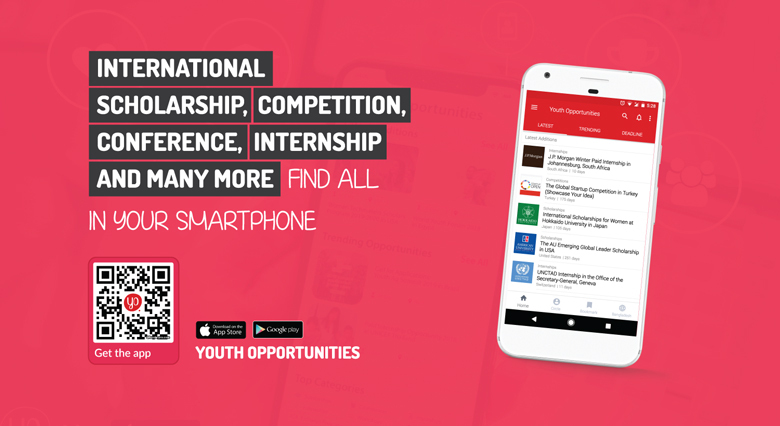 The Scholarship is designed for all Students that have completed their first degree in any discipline to study in any university of choice in Germany. This scholarship programme offers you the opportunity to continue your academic education in Germany with a postgraduate course of study. Excellently-qualified graduates who have completed a first degree (Bachelor) Diploma or comparable academic degree) at the latest by the time they commence their scholarship-supported study programme. For further queries please visit their official website.